Rescue Me Barrier Balm has soooo many uses ! Rub our soothing,healing, organic barrier balm into clean and dry skin areas such as wind chaffed cheeks,cracked hands, elbows, heels, and/or lips to prevent dry skin, chapped areas...some rub it in where lines and wrinkles are ( just not in the eye area)....apply above the lips where lines form is another good place before bed. 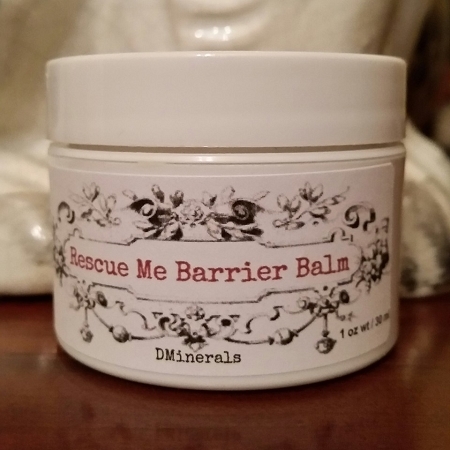 Many elderly have irritated skin from wearing protective disposable underwear...Our Rescue Me Barrier Balm helps handle that issue like a boss ! 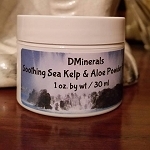 You would also apply it as above on clean, dried skin helping soothe and heal the tender,irritated skin and create a moisture barrier for protection ! This is our little secret weapon for irritated skin ! Great any time of the year...But is a life saver during those cold winter months. As with any product you use Discontinue use if irritation occurs. This just melts on my skin and has a gentle scent I love ! I put this on my dry cracked feet and they look like new ! I am impressed with how well it works and the quality of the ingredients...Thanks for such a great product.